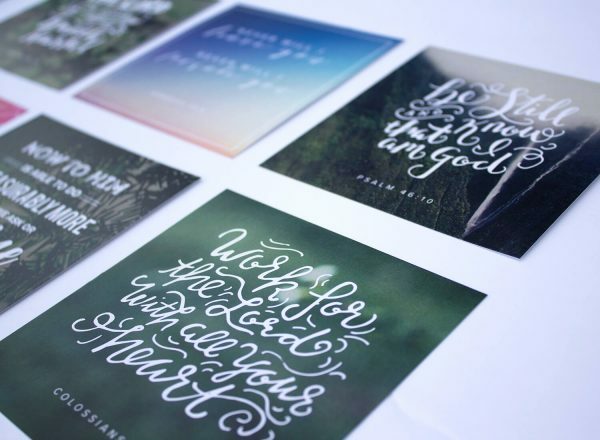 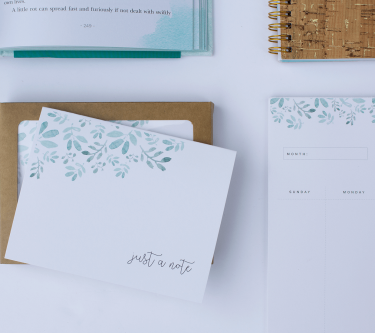 Want to spread God’s Word with others in a visual way? 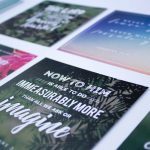 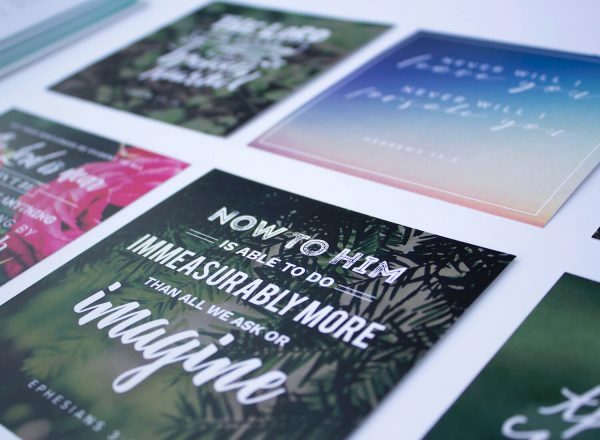 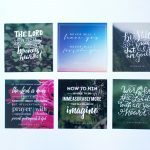 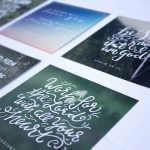 Whether you keep them for yourself or you share them with others, I hope these verse cards can provide you with the opportunity to be reminded of God’s love. 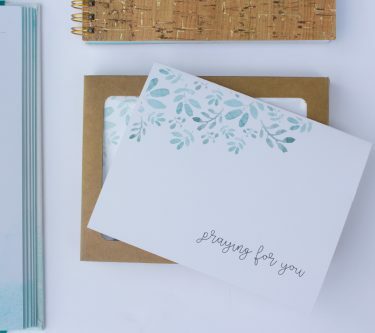 Keep them on your desk at work or send them in a card to someone you’re thinking about. 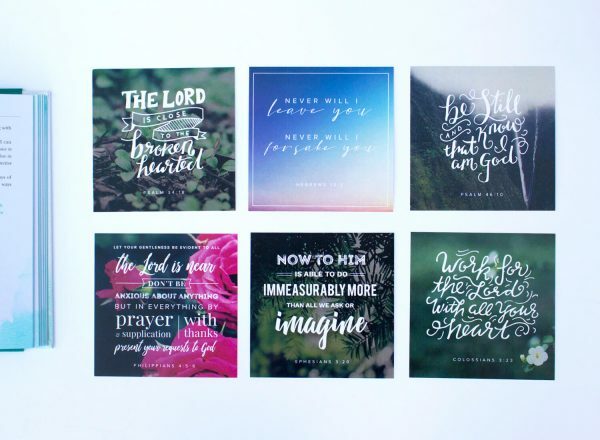 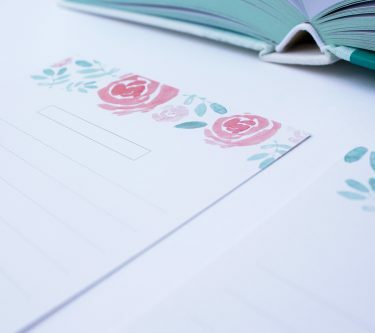 Use them to memorize Scripture or leave it with the tip at a restaurant, it’s all up to you!